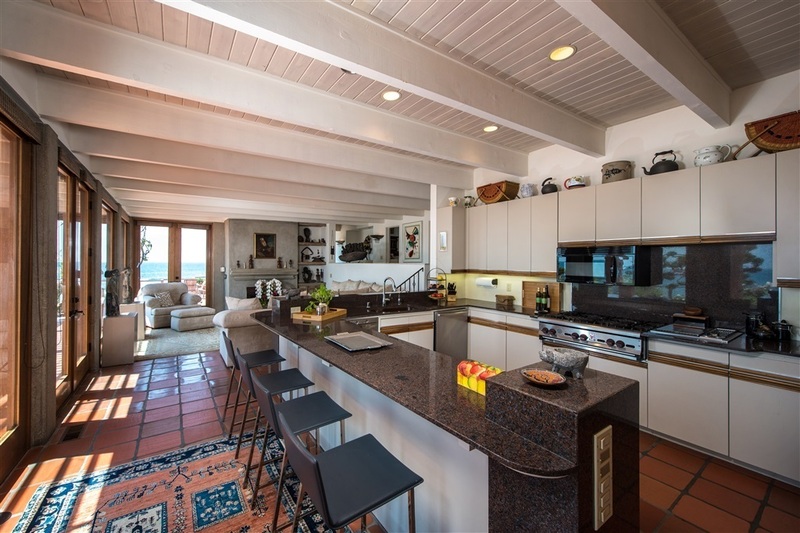 Truly a unique and stunning location with 120+ feet of prime La Jolla ocean frontage. 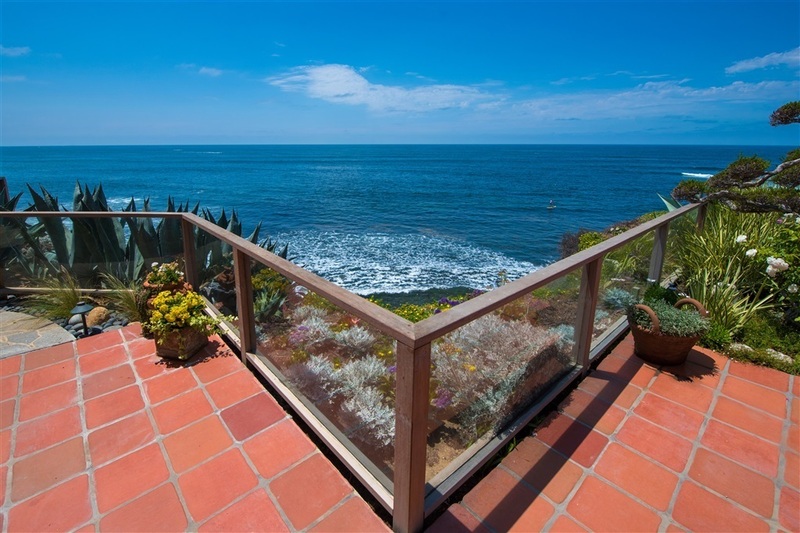 Live next to nature where the sea and the sun, the birds and the fish create a kaleidoscope of color and movement. 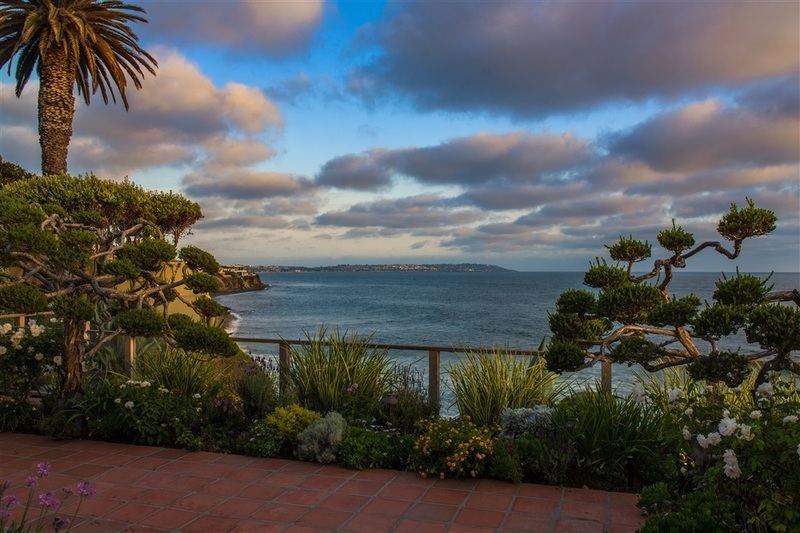 Enjoy the views from the terraces as the sun lights the sea. 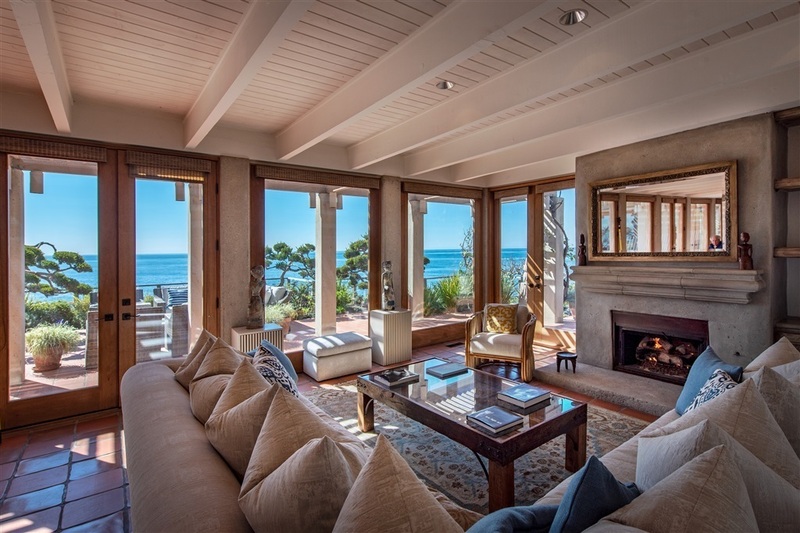 Floor to ceiling windows allow for ocean views throughout this home. An entertainers dream! ALWAYS HAVE YOUR CAMERA READY! 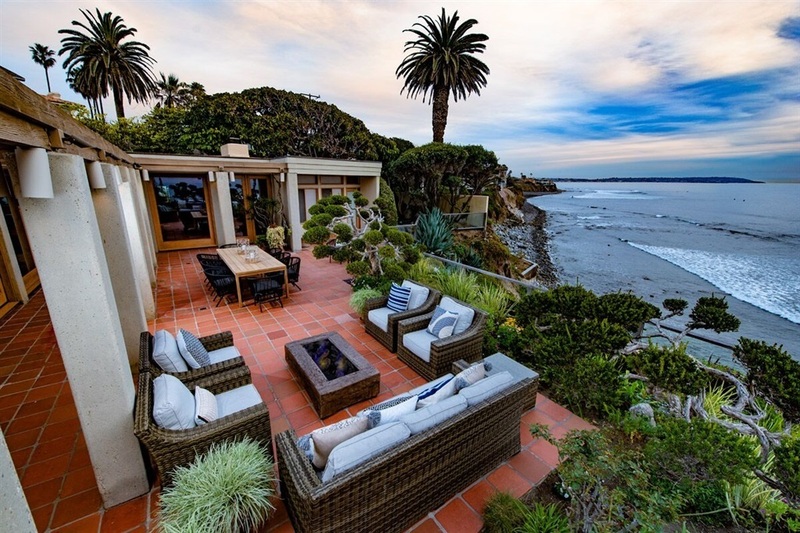 Amazing rare La Jolla custom oceanfront. Enjoy year round sunset kissed skies. Escape to your own private sanctuary fill your senses with sights, sounds and the serenity of this estate. 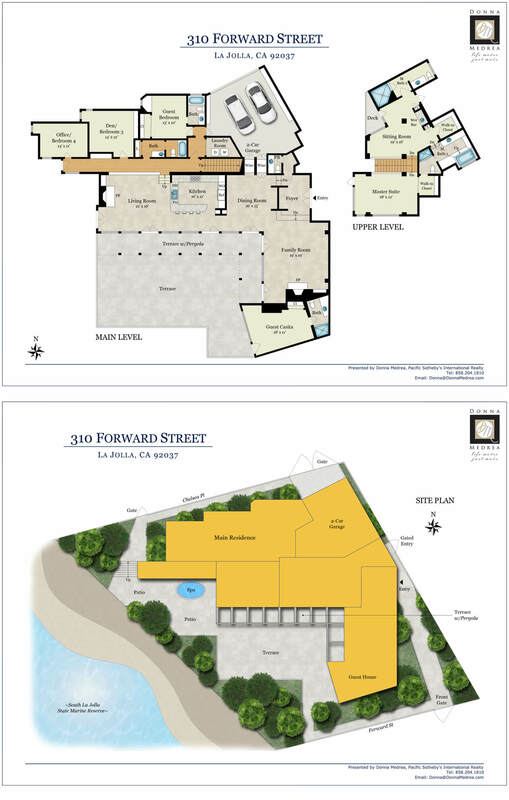 Approximate 4,000 sqft includes separate entry Patio Casita with ensuite Bath, & Built-in Murphy bed. 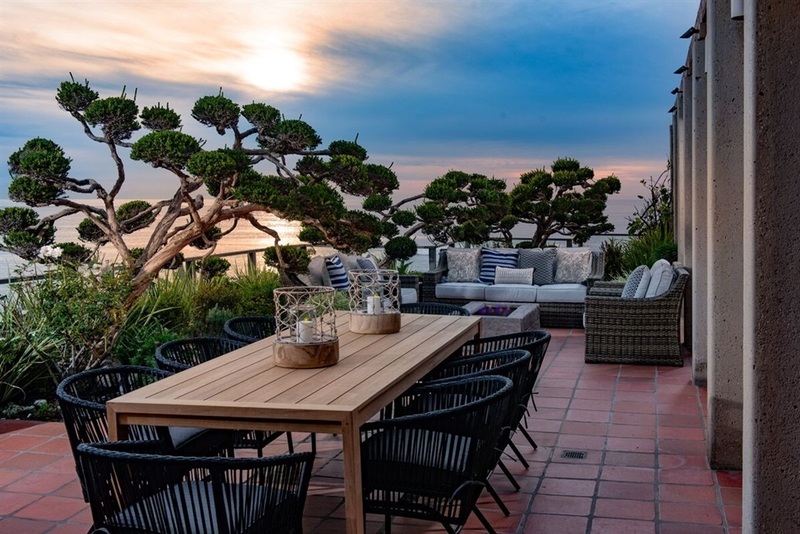 Fabulous private outdoor alfresco entertainment living spaces framed by meticulous meandering English gardens. 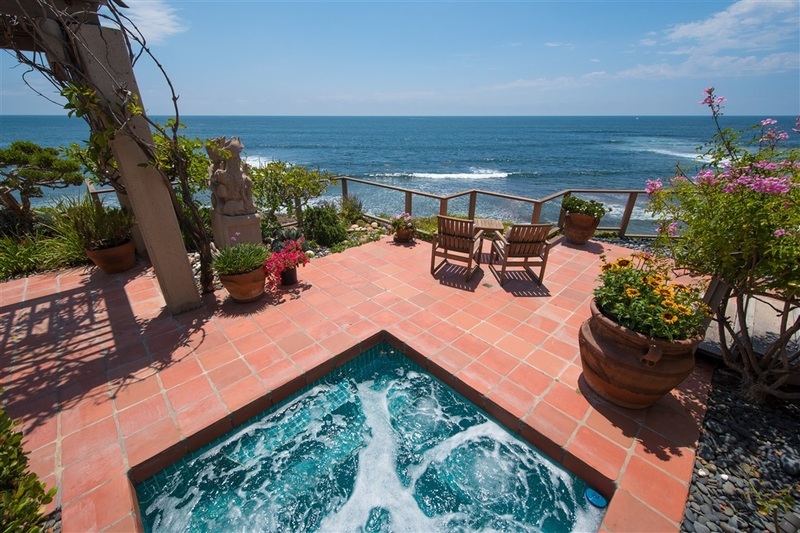 Outdoor in-ground ocean view Spa.